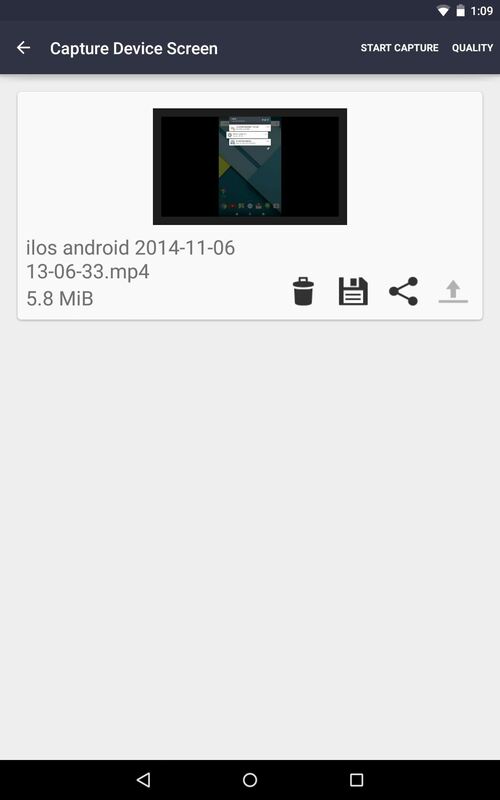 Native screen recording was initially introduced on Android 4.4 KitKat and, although useful, was primarily utilized by developers to showcase their apps. 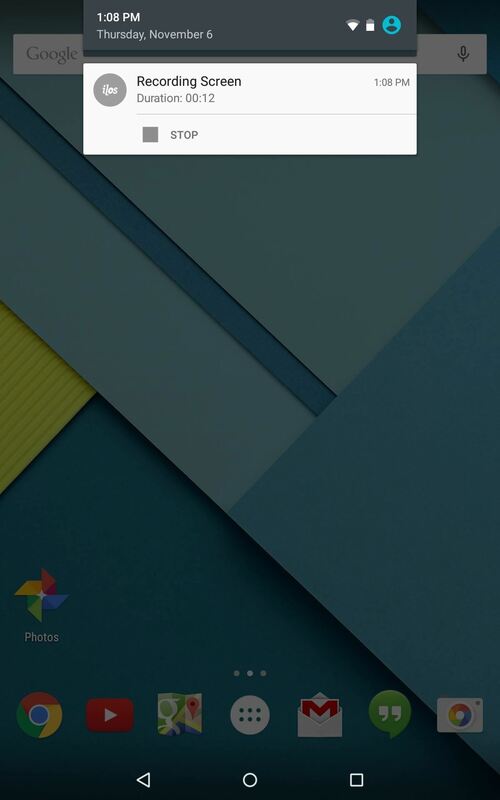 It required either a rooted device and an app or a non-rooted device with some ADB commands, which, while totally doable, wasn't necessarily ideal. 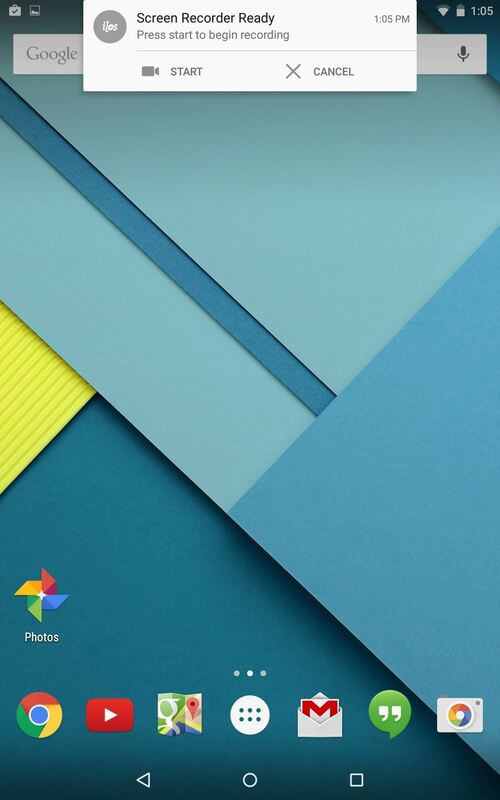 Thankfully, on Android's latest operating system, 5.0 Lollipop, the process is much, much easier—all without needing root access or any ADB knowhow. 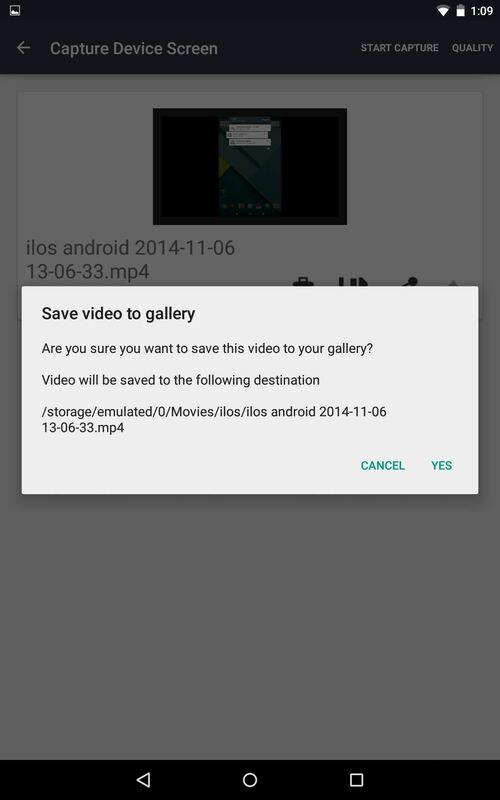 To begin screen recording, you need to first install the free app ilos Screen Recorder by developer ilosvideos on your Lollipop-running device. When you first open the app, there is a login screen, but you don't have to login. Just select "Capture Screen" up at the top. From there, tap on "Quality" to change the resolution and FPS, then just hit "Start Capture" whenever you're ready and "Start" to confirm recording. Stopping your recording is easier than starting it. 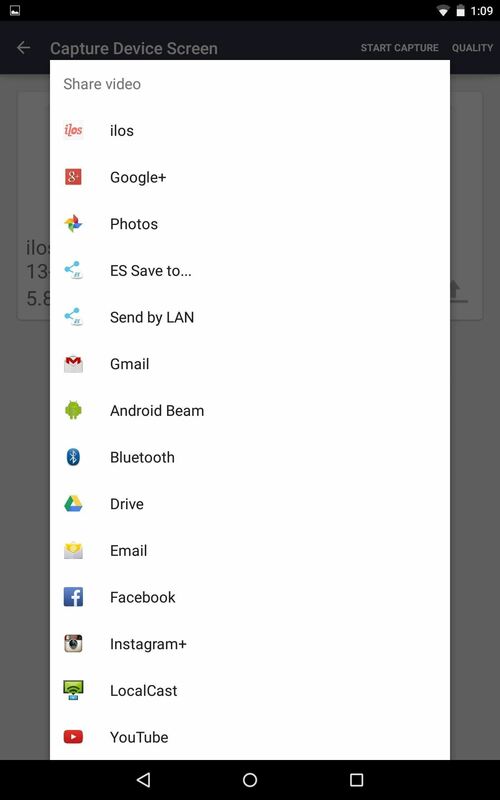 Pull down your Notification panel and simply tap the "Stop" option on the ilos notification tile. Once you've done so, you'll be taken back to the ilos app. What I really enjoy about the feature is that it also records sound using the external mic, which wasn't available with KitKat screen recording tools. And if you want to access the ilos ecosystem, including a desktop screen recorder for Windows, Mac, and Linux, then you have to pay for a business subscription to organize videos, set video permissions, add users, etc. 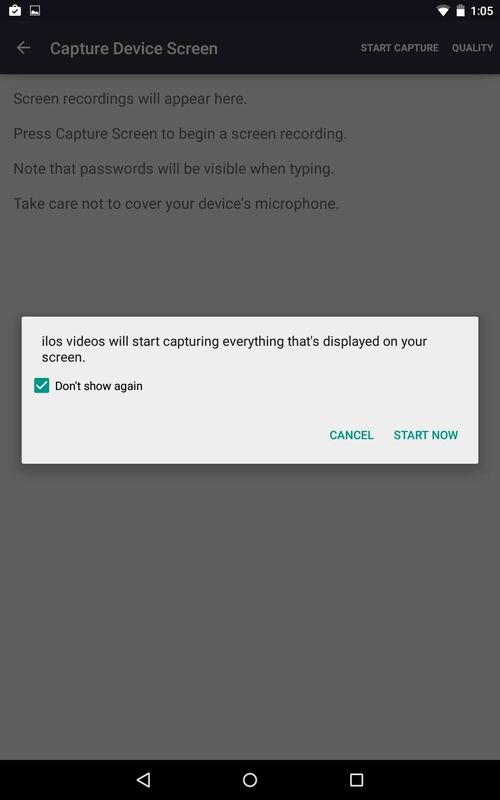 If you're just a regular Android user looking for some easy screen recording and sharing, then the guest account is all you need. One thing I'd like to see in the future is an easy way to edit out the last couple seconds when you "Stop" recording, that way others don't have to see that. Until then, any video editing app on your Lollipop device will do.